Our exploration on SoCCSKSarGen Experience Tour continues as we go along the provinces of Mindanao which is the famous destinations of the travel enthusiast right now. 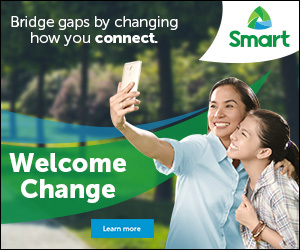 Let me show you again another adventure that we took in SoCCSKSarGen Experience Tour spare headed by the Manansala brothers (Avel and Orman) in cooperation with Smart Communication, Inc. You may read the Day 1 HERE. At 8AM, we are all set to visit the Dole Philippines Incorporated (Dolefil) , the largest industrial firm in growing, processing and exporting of fresh and canned pineapple. The Dolefil is situated at Polomolok, South Cotabato that also gives job opportunities to the people and nearby provinces of the company. 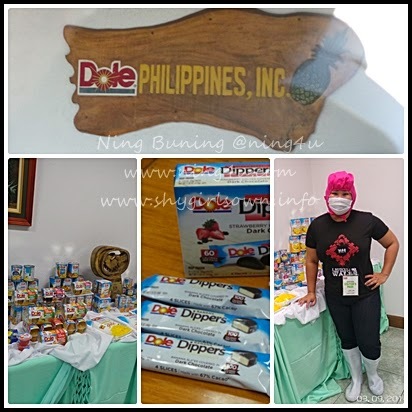 The SoCCSKSarGen Experience Tour participants were welcome by Ms Gwyn Ann Palima of Dolefil and discussed about Dolefil's mission, vision and products. Then we all instructed to wear Protective Personal Equipment (PPE) like mask, head pads and boots that is part of Standard Operating Procedures before we can enter the processing plant. Read HERE for information about our enjoyable tour inside the Dolefil Cannery and Processing Plant. After which we went to Dolefil's Clubhouse Kalsangi, which a fresh and delicious 'miryenda' is waiting for us. Along the way, we also learn that the family of Dolefil executives are residing within the area. Dolefil have a small and peaceful community inside that have a school, golfcourse and of course the clubhouse. 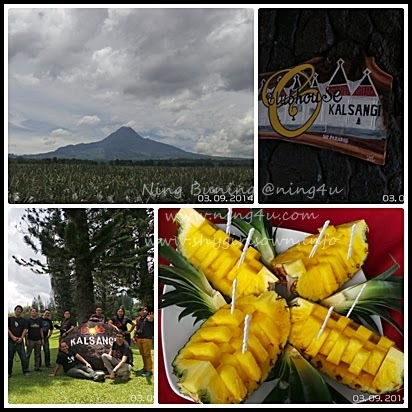 Then we drove down to our next destination, Fortune Field Resort at Crossing Kipot, Banga, South Cotabato. The 30 minute drive gave us a chance to rest and prepared for our lunch. 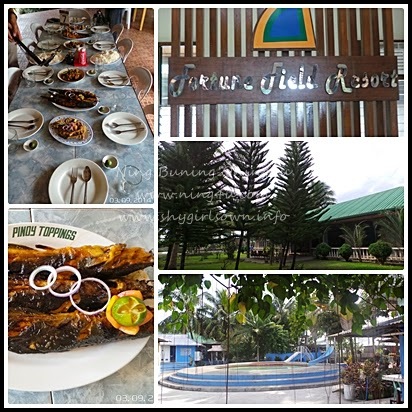 Pantatan Restaurant of Fortune Field Resort is known for serving freshest and delicious tasting catfish (Hito) delicacies. 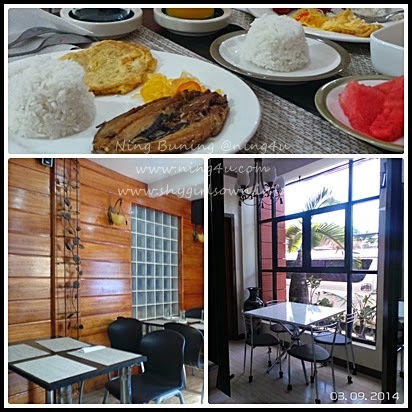 True to its claim, our lunch have a wide range of hito prepared dishes like fried hito, grilled hito, adobong hito etc. They are all taste good, especially the grilled hito yummy... 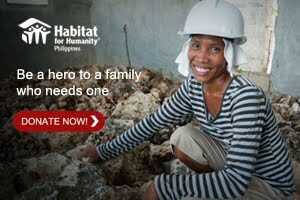 I ask around and you can also buy fresh hito from them for very affordable prices. 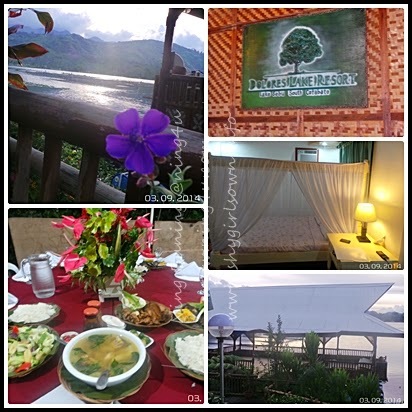 More so, for you to enjoy the facilities of Fortune Field Resort, they also have room accommodation or lodges complete with hot and cold shower, cable TV, AirCon, Wifi and if you have a vehicle parking lot is also available for only 650Php. They also have function rooms and pavilion for meetings, conventions, birthday celebrations and wedding etc. Also they have 25-meter pool for adult and 2 kiddie pools for family bonding and outings. As we continues to toured around Banga, South Cotabato, we had a courtesy call at the Municipal Tourism Office and witnessed one of the livelihood of the women of South, Cotabato, weaving. The woman weaving from slippers, bags, wallets, tissue holders, decorations and more. Banga Cornhusk Association started in 2002, a cornhusk training conducted by municipality of Banga and TLDC, DA, and Rural Improvement Club officers with 8 participants only. Though they undergo various trials and problems the organization stand and focus on cornhusk as its main raw materials,. 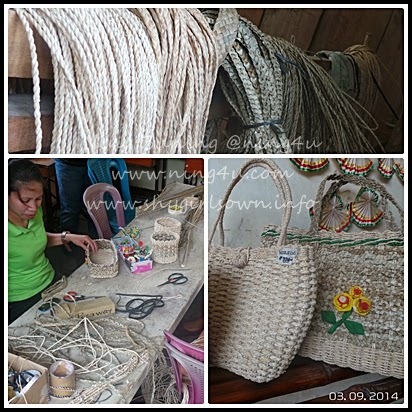 Now they are the main producers of lei, flowers, bags, key holders, slippers, wreath, hats and more. 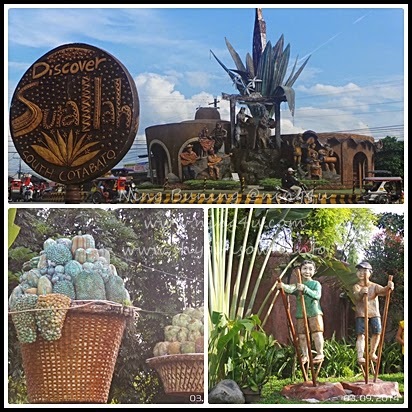 A side trip to Surallah, South Cotabato was made before we head to Lake Sebu and to have photos to its famous cultural landmark, the Tri-People Monument which was made by Mindanao's prolific artist and known for making giant sculptures, Kublai Ponce Milan. The monument was made to pays tribute to the tri-people living harmoniously in the town of Surallah the T'Boli's, Muslims and Christians. On the other hand, the place also features sculptures about the Surallah's culture and heritage, like organic farming that produces fruits, vegetables and fish, maintaining Filipino games and play like stilt race etc. and of course the sculpture of T'Boli dreamweavers. Our second day ended at Dolores Lake Resort, Lake Sebu, South Cotabato, the home of SoCCSKSarGen Experience Tour participants for a day. The picturesque of the lake with beautiful colors of sun set, welcome our arrival. So our camera keep on clicking non-stop, without checking-in first at the hotel hehehe. Read HERE for more information about Dolores Lake Resort and other Dolores Hotels & Resorts. What a great way to cap the night is to have a sumptuous dinner courtesy of Dolores Lake Resort. We had of course their famous "chicharong tilapia", since Lake Sebu is own for delicious tilapia fish. Did I mention that Lake Sebu is also the summer capital of the South? yes it is, so even without an AC in your room, you can enjoy the place in a more natural way. Have a good night everyone. That's it for the SoCCSKSarGen Experience Tour, day 2, remember that this is a five day tour around SoCCSKSarGen region. So watch out tomorrow for our Day 3 adventure.. you may also follow me at Facebook/NingBuning, Instagram and Twitter @ning4u for a real time tour with me.